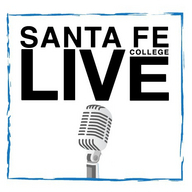 New students who have registered for classes should sign up now for Santa Fe Live! Also called New Student Convocation, Santa Fe Live focuses on what it takes to succeed in college. You’ll hear from current students and faculty members, and leave with useful tips to kick-start your college career. Don’t miss the SF Marketplace event where you can learn how to get involved.  Pick the day, time and location in My Status that works best for you and sign up now! For more information, contact Quinten Eyman atquinten.eyman@sfcollege.edu or 352-381-7098. The Office of Admissions is open from 8:00 a.m. - 5:30 p.m. Monday through Thursday, and from 8:00 a.m. - 4:30 p.m. on Fridays. Please fee free to walk in! Santa Fe College offers more than 90 Certificate and Associate's Degree programs, 7 Bachelor's Degree programs, and sends more transfer students to UF than any other college. SF's graduation rate ranks first among Florida public colleges, and SF has been awarded the prestigious Aspen award for being NUMBER 1 in the nation!